3Bed 2.5 Bath 1584 SF Across from the Farm! 4 Bed 3 Bath 2795 SF with a 1000SF unfinished basement! Backs to Green Space. 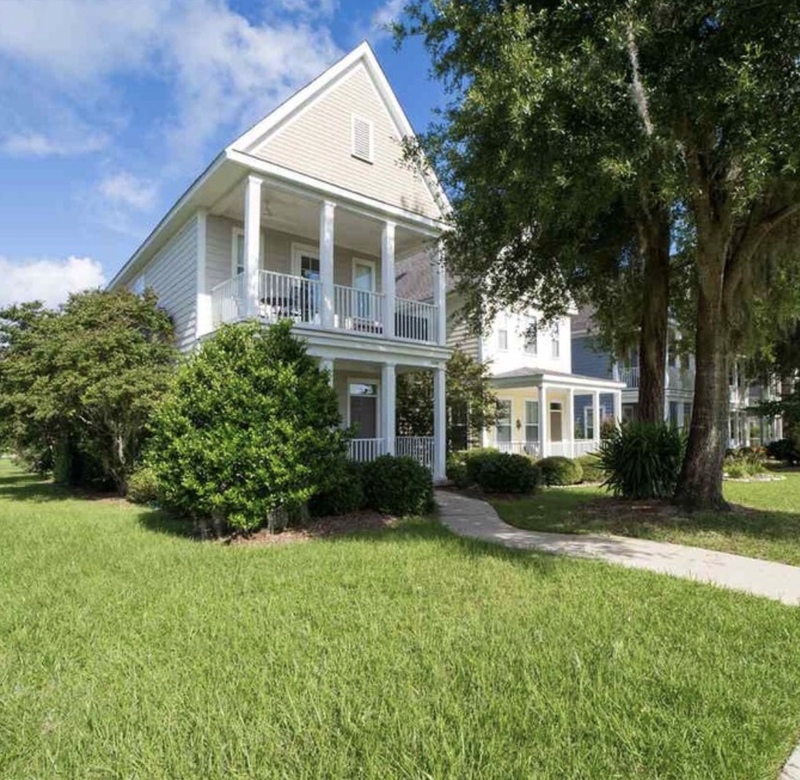 Click here to see every home for sale in Southwood​​​! 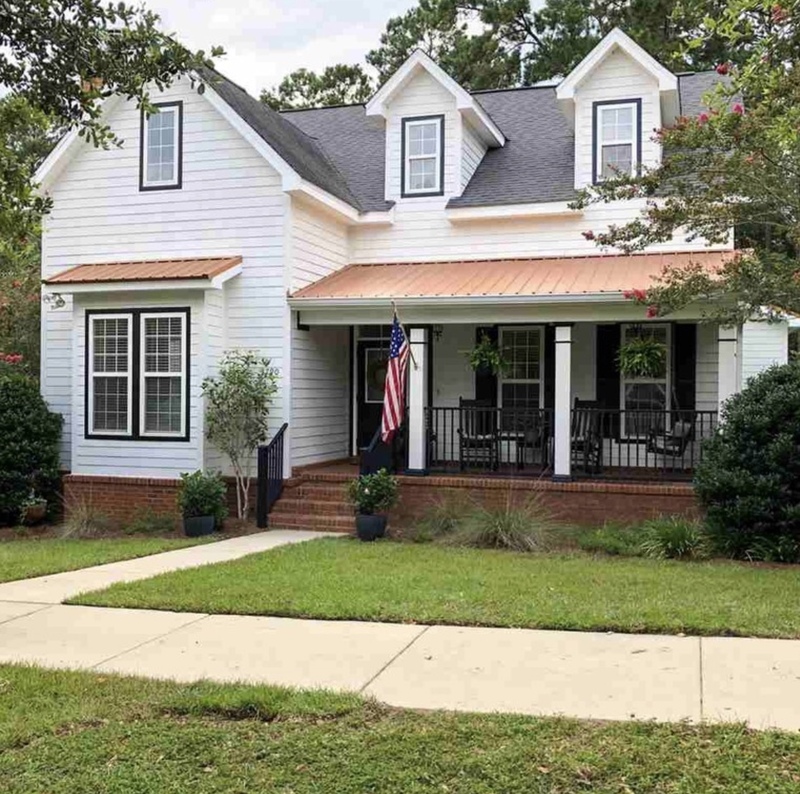 If you would like more information on these or other listings in Southwood contact Barry 850-491-3600 or barry@bevisrealty.com.